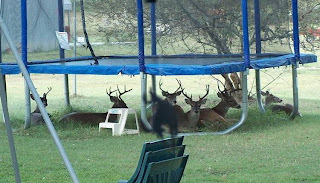 Why Trampoline's are so Dangerous in Wyoming. P.S. I am being VERY PRODUCTIVE today and will see you all tomorrow!